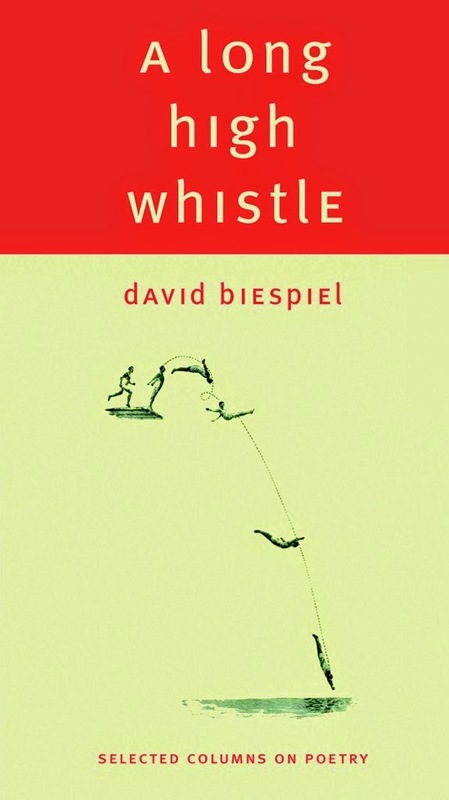 David Biespiel is the president of the Attic Institute of Arts and Letters and the author of nine books, most recently Charming Gardeners (poems) and the Everyman's Library anthology, Poems of the American South. Recipient of a Lannan Fellowship and a National Endowment for the Arts Fellowship, he is a member of the board of directors of the National Book Critics Circle, a contributor to Politico, and he currently writes the Poetry Wire blog for The Rumpus. 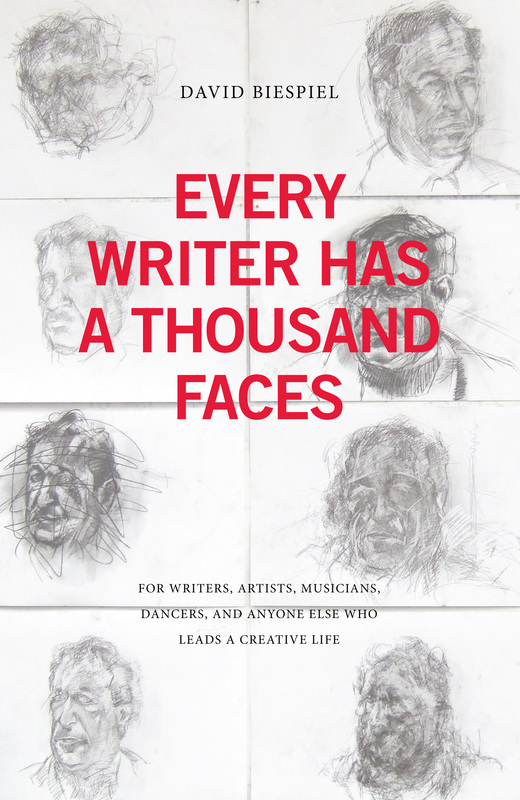 Over the course of ten years from 2003-2013, poet and critic David Biespiel published a brief, dazzling essay on poetry every month in the book review of The Oregonian in what became the longest-running newspaper column on poetry in the United States. Collected here for the first time, these enormously popular essays, some of which have been revised and expanded, offer a fresh and refreshing approach to reading and writing poetry. With passion, wit, insight, and good common sense, they articulate a profound statement about the mysteries of poetry, as well as poetry's essential role in our civic and cultural lives. 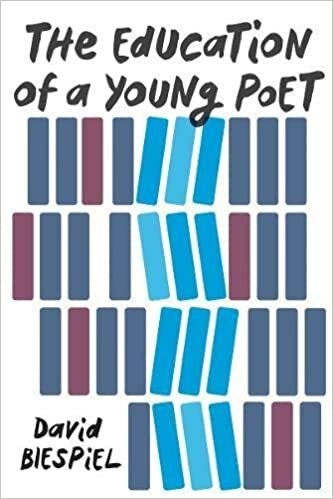 In a manner unlike any other book about poetry, this book provides anyone, from the beginning poet to the mature writer to the lover of literature, with a mini-course on how poets become inspired, how poems are first written and then experienced by readers, and how poetry situates itself in American life. 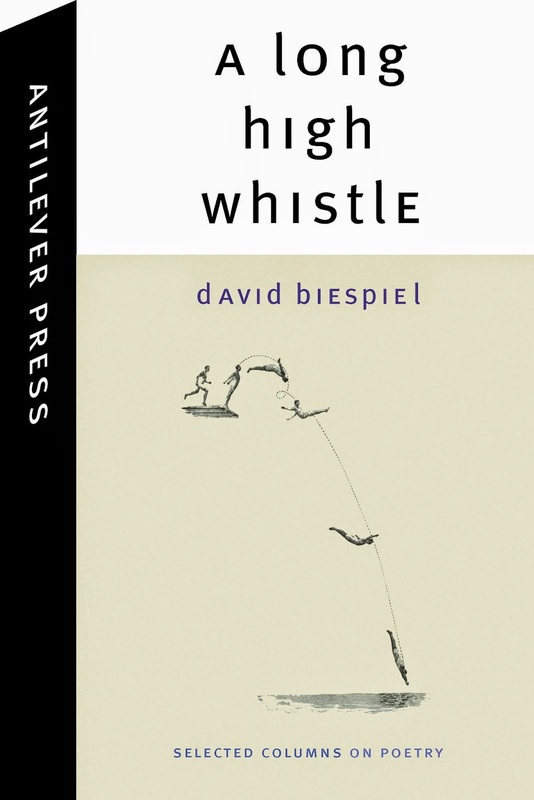 A Long High Whistle includes discussion of the work of nearly a hundred poets from ancient times to the present, in English and in translation — among them Catullus, Ovid, John Keats, Walt Whitman, Emily Dickinson, W. B. Yeats, Osip Mandelstam, Robert Hayden, Muriel Rukeyser, Pablo Neruda, Elizabeth Bishop, Seamus Heaney, Tomas Transtromer, Inger Christensen, Natasha Trethewey, and many other poets. Delightfully structured, friendly and inspiring, A Long High Whistle will empower, enlighten, and entertain anyone who reads it. "The remains of summer that sporadically lit September are a distant memory. The golden colors that warmed early November are also a thing of the past. As the big grey settles in, I can still feel the warmth of the people that made my first class at the Attic Institute a lasting and rewarding experience. Thank you Merridawn Duckler for sharing your knowledge, passion, humor and creativity with all of us in your Novel in Progress class. 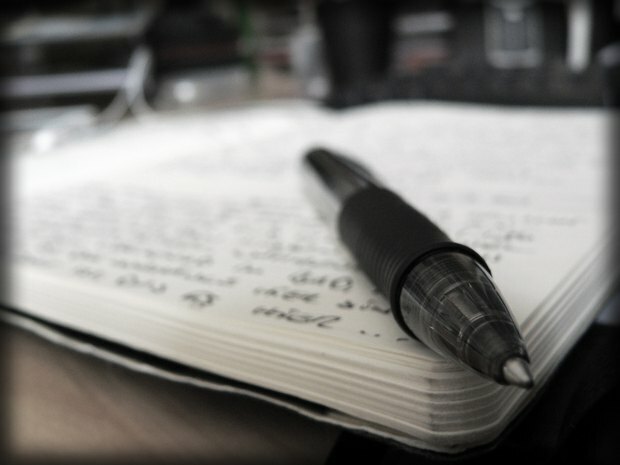 I'm looking forward to a long dark winter filled with writing!"